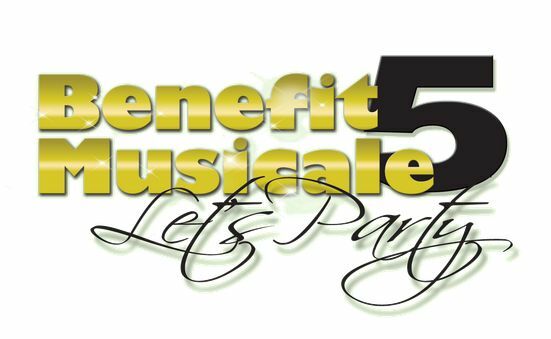 Dayton Gay Men’s Chorus is celebrating 10 years in the Miami Valley with a benefit concert, “Benefit Musicale V” on Saturday, March 9 at 6pm. This year’s benefit is held in the renovated train station known as “Top of the Market”. It’s a wide open space that is perfect for partying. The chorus will give a performance, but this is a full night of fun with a silent auction including several trips and cruises, artisan items, and cash prizes. There will also be a performance by Dayton favorites, The Rubi Girls. Grab your tickets and all the details at the Dayton Gay Men’s Chorus website.